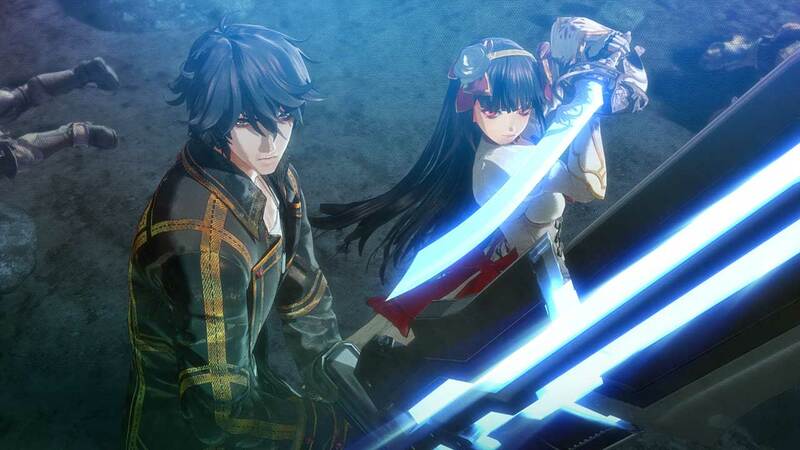 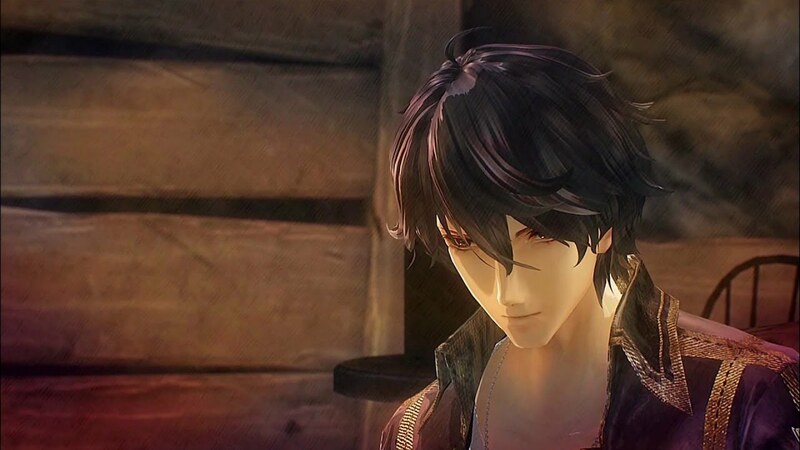 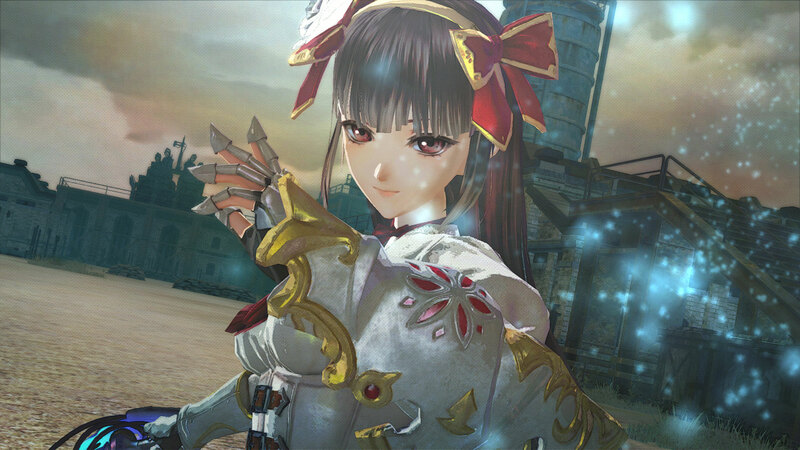 Valkyria Revolution is not just a new chapter in the legendary Valkyria series, but a whole new entry with new characters, a new world, and new gameplay mechanics. 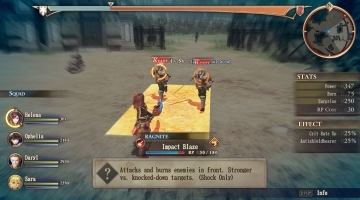 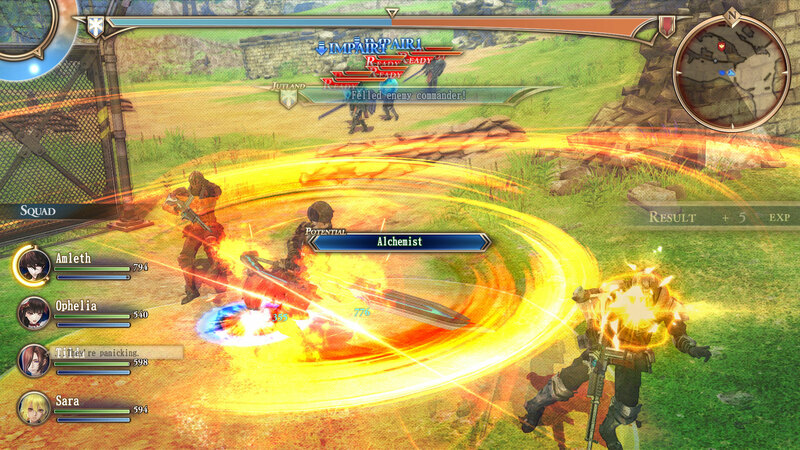 The static, turn-based battlefield has become an action-oriented stage for devastating melee combos, lethal ranged attacks, and strategic shifts to turn the tide of battle, whilst exploring the incredible history of the Circle of Five. 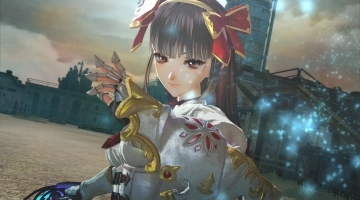 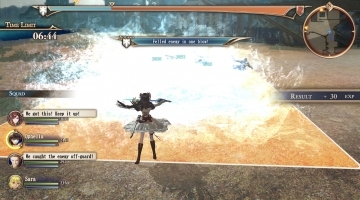 • A Brush with Death – Turning the tide of battle in Valkyria Revolution is Brunhilde, one of the last of the ancient and powerful Valkyrur, magical beings with near limitless power. 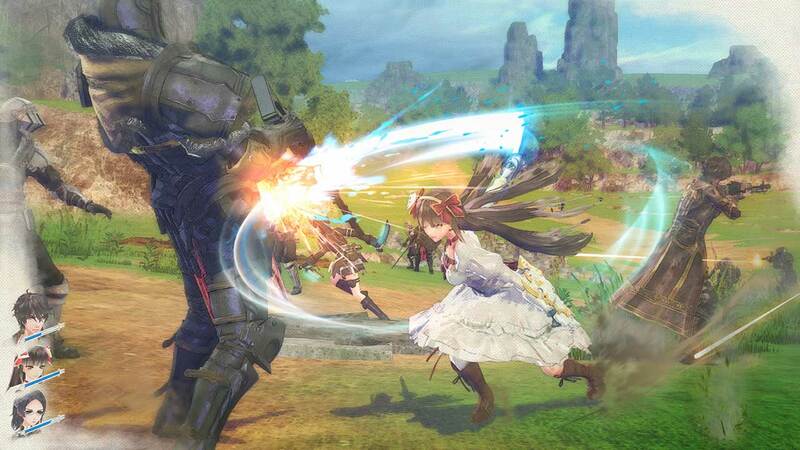 She’s bound by oath to the enemy forces and players will have to figure out how to defeat her. 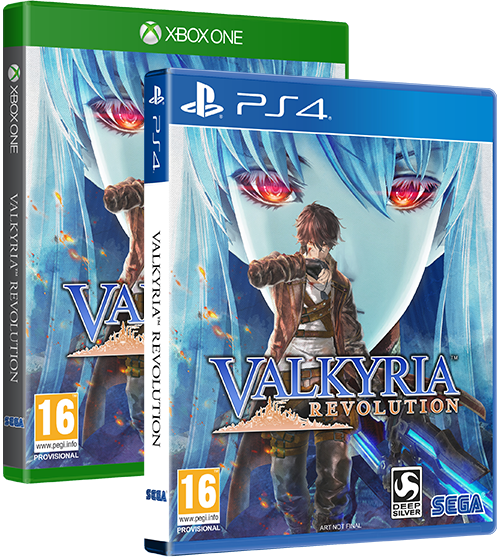 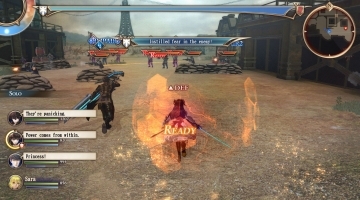 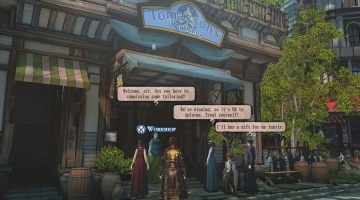 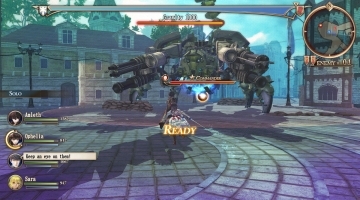 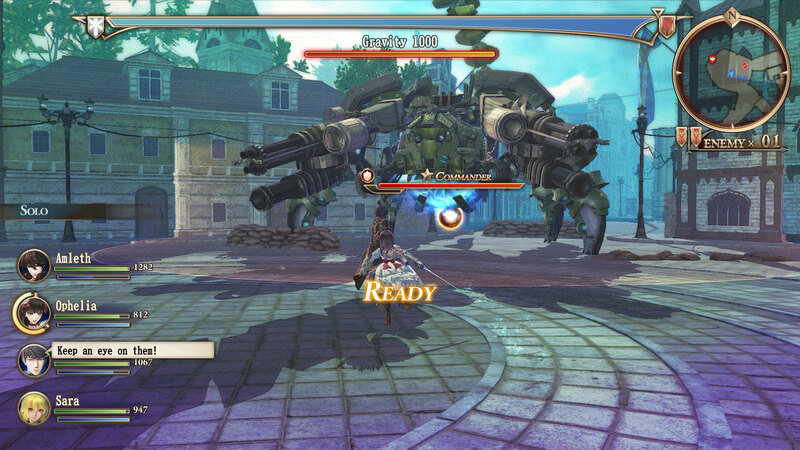 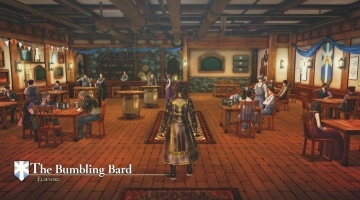 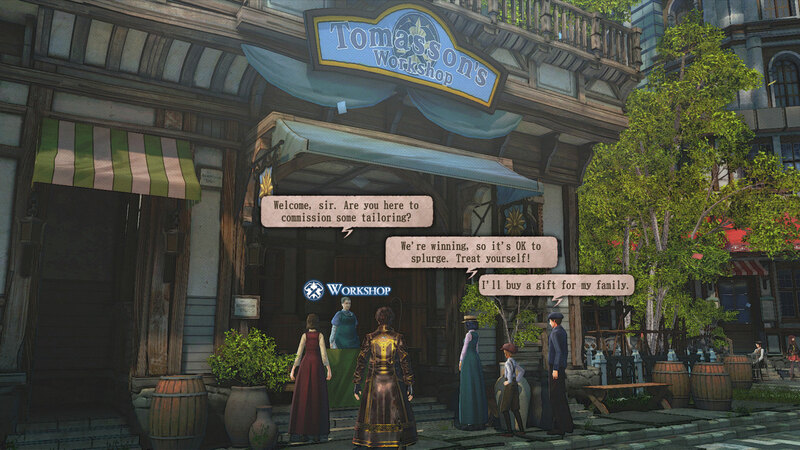 • Prepare for LeGION – Valkyria Revolution has a brand new battle system that mixes real-time combat and tactical strategy. 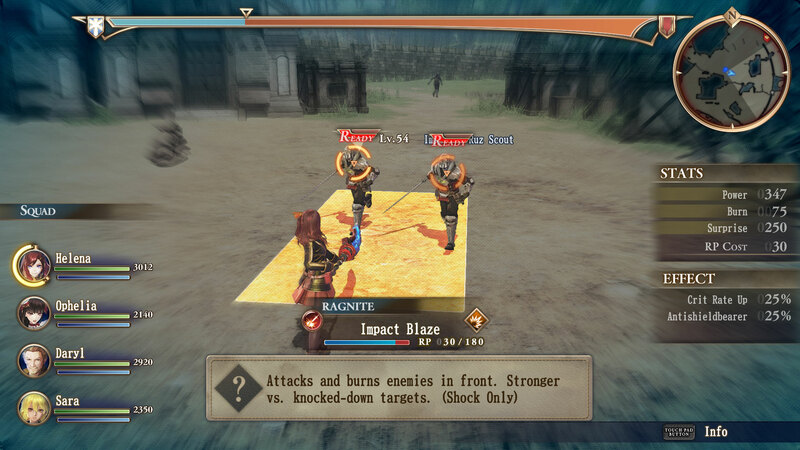 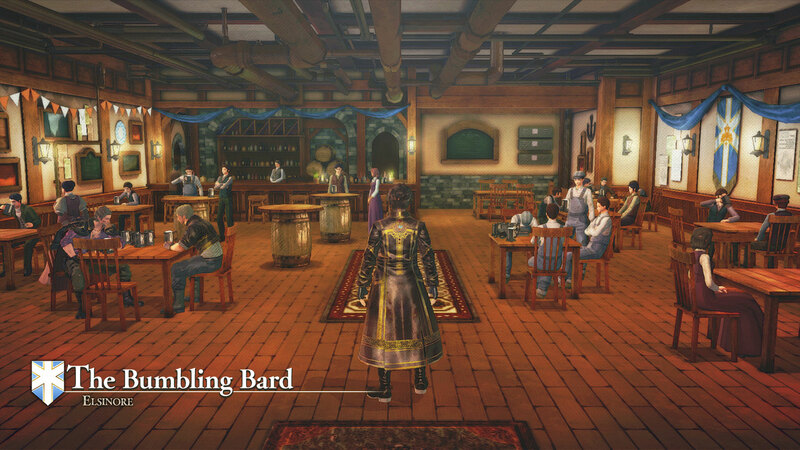 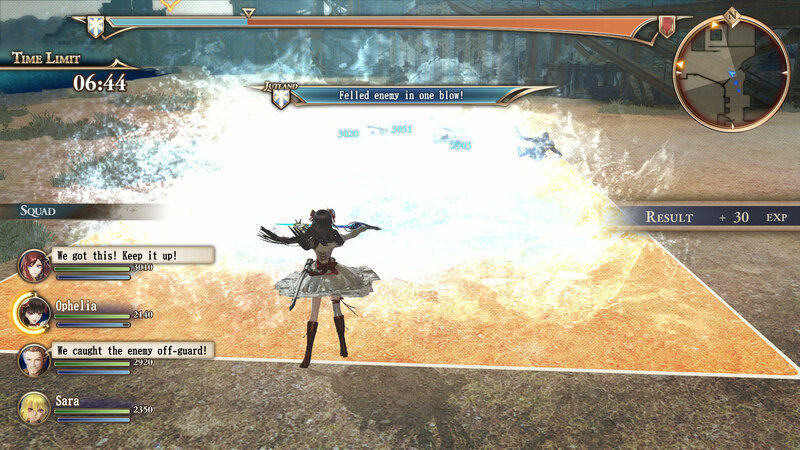 Players can take control of the battlefield using brazen combos or cunning tactics and finding a balance between them is the key to excelling in skirmishes. 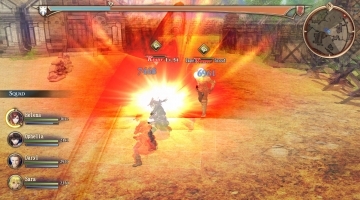 • The Ingenuity of War – Through adversity comes great engineering, and with a besieged homeland, players can upgrade their existing weapons through branching customization paths. 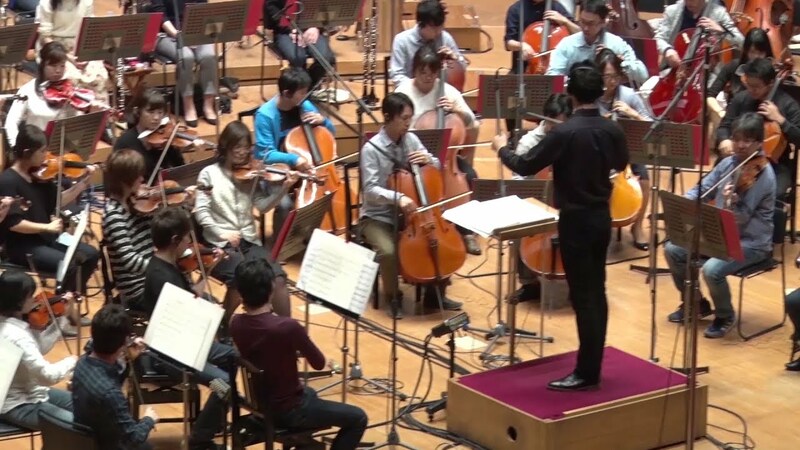 Le compositeur Yasunori Mitsuda nous parle de la bande originale du jeu !